For funs of the archaeology you'll have enough time to visit an examine 5 UNESCO World Heritage sites. This tour includes also cultural visits. And the tour guide for this kind of tours is specialized in archaeology. You would like to amend this tour, by adding or reducing the number of days or changing the hotels or adding visits...feel free to conact us by e-mail (haythem@inventatourisme.com) or just click on GET FREE QUOTE. Arrival at the airport, welcome and greet by our guide and transfer to the boutique hotel Tunisia Palace 4*, which is located near the Medina. (UNESCO). If time allowing, we begin with a short orientation tour by foot of the old Medina. 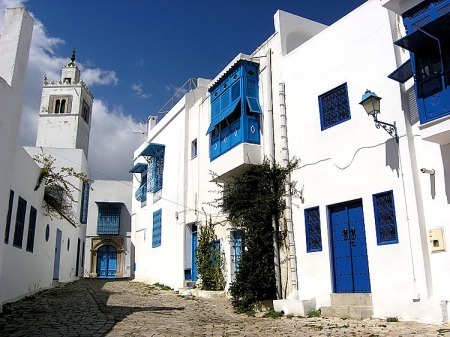 Tunis is made up of two enclaves, the old town or Medina and the new town, built by the French as their administrative headquarters, a role it continues to fulfill today for modern Tunisia. The Medina was founded by the first Arab conquerors and it is full of monuments from both the Arab and Turkish periods, not least the Great Mosque built by the Aghlabid dynasty in the eighth century AD. After our introductory walk we will return to the hotel for overnight. Back to the same hotel in Tunis for overnight. 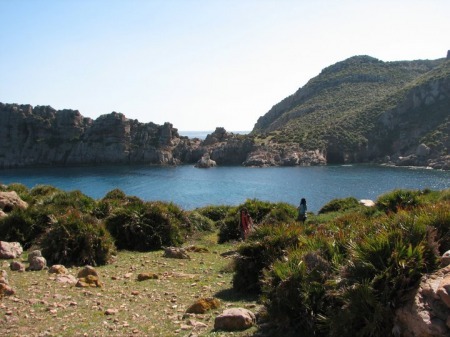 The north of Tunisia is where the only river is and where the most fertile land of the country is. 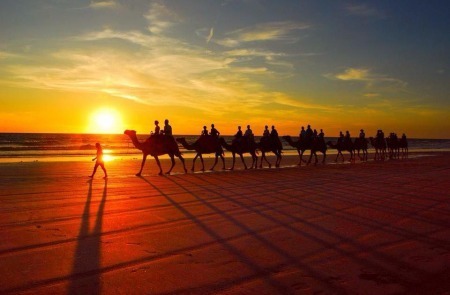 Since the Carthaginian time and more during the Roman time, the land of Tunisia was cultivated to the point that Tunisia was for a long time the granary of Rome. Today our trip is to the north and where the most preserved UNESCO site is located. 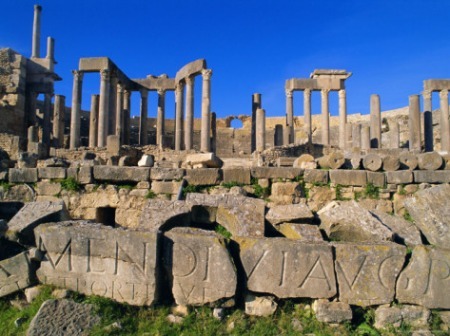 Dougga, Thugges or Thugenses was originally the royal residence of the Numidian King Massinissa who supported the Romans against the Carthaginians during the Punic wars. The city ended Romanized but the Numidian local influence is still evident. Numidian roads, a Lybico-Punic mausoleum and several other aspects prove it. A huge site where more than 2 hours will be needed to see the dozens of restored and excavated monuments. 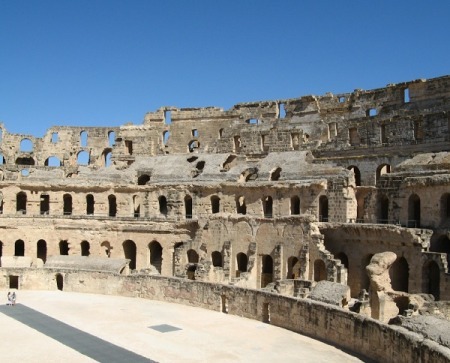 On the way back to Tunis, a little detour will take us to other impressive site although it’s not as big as Dougga and less excavation took place in comparison with Dougga: Thuburbo Majus. The olive press, the forum, the capitol, the summer baths, the winter baths, the temple of Baal, the private homes and many other monuments can be seen today on the site. Back to Tunis and the same hotel for overnight. This morning, we take our luggage and we leave the hotel d heading toward the Cap Bon peninsular. Very much like a finger pointing out Italy, the Cap Bon is one of the richest areas of Tunisia. Fishing, farming and tourism are the major activities of the local families. We start with the mountain city of Korbous, famous for its hot natural water springs since the Roman time. 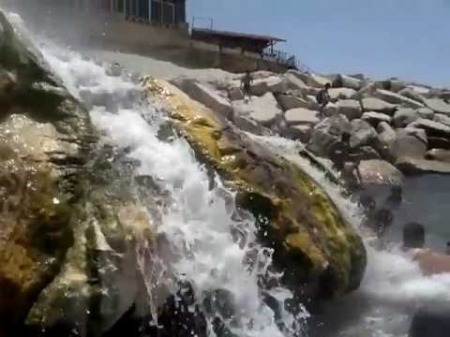 Nowadays, thousands of Tunisian families visit the place for the hot water either by going to the Hammam (separate ones for men and women) or simply go to Ain Atrous (the spring of the goat) that ends in the sea but used in the open air by locals. 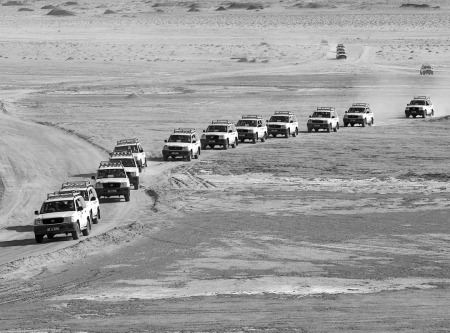 We then continue to El Haouaria, the nearest point from the Tunisian land to Italy that is only 140 kilometers away. 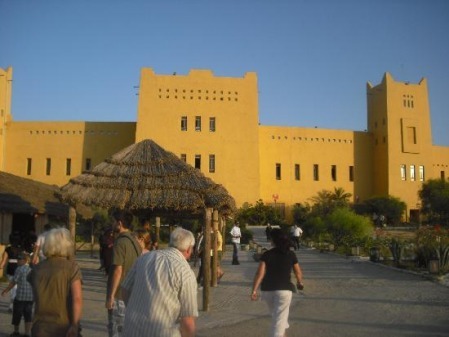 The last stop will be at Nabeul, the capital of the pottery and ceramic works. A visit of one of the hundreds of the workshops then we end the day in the resort hotel Eden Yasmine 4* in Hammamet. Buffet dinner and overnight. Departure from Hammamet to El Jem where stands the largest monument left in North Africa tracing back to Roman time: the coliseum of El Jem, the Roman Thysdrus. With a capacity of 30.000 spectators, it’s the 3rd largest amphitheatre in the Roman Empire. 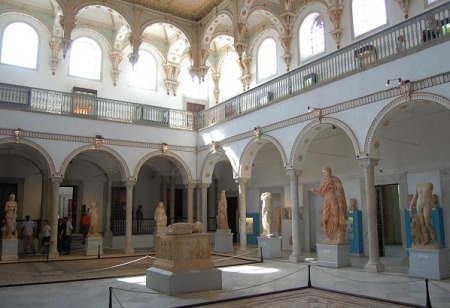 In the afternoon we drive back to Sousse and visit of the museum where another interesting and unique mosaic collection is on exhibition. 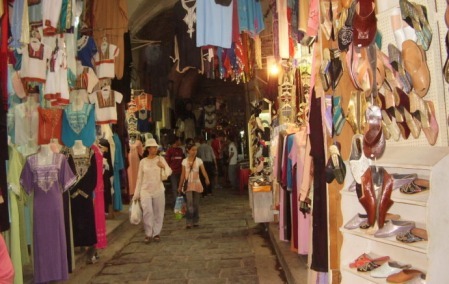 A walk through the Medina of Sousse will change completely the atmosphere as you haggle with the shop keepers and just smell the perfumes and cakes or simply wonder around watching the world going by. 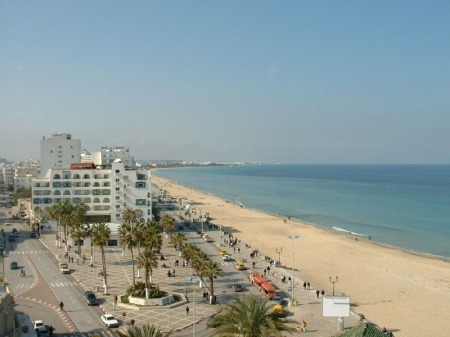 After breakfast, departure to Tunis for international flight back to your destination.